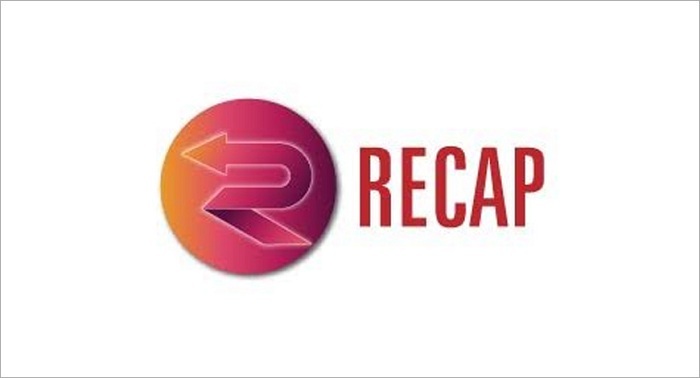 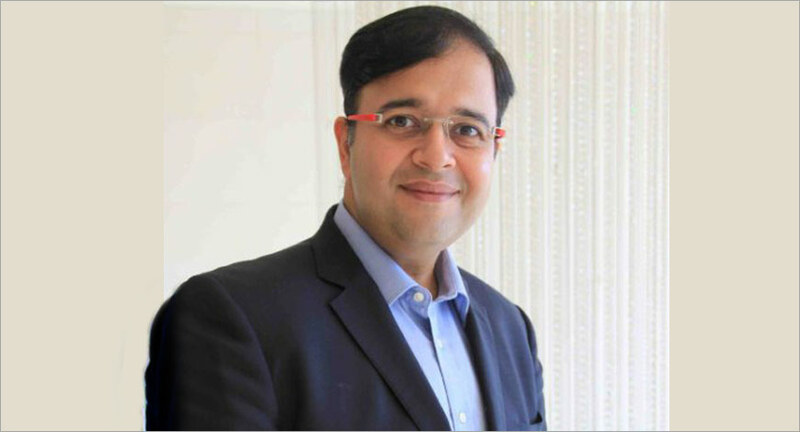 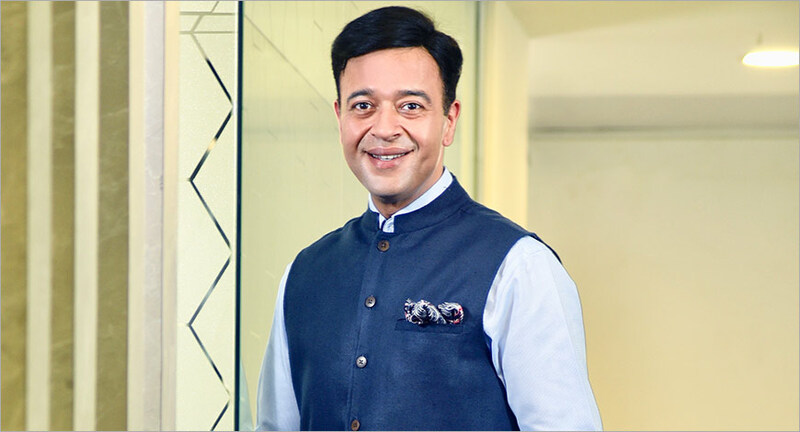 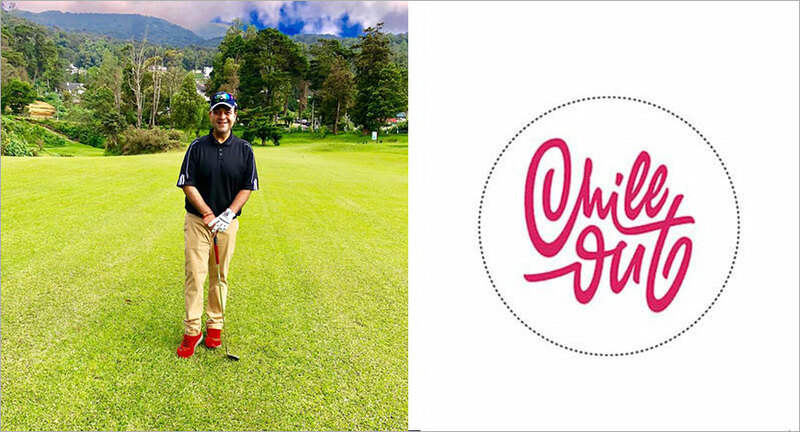 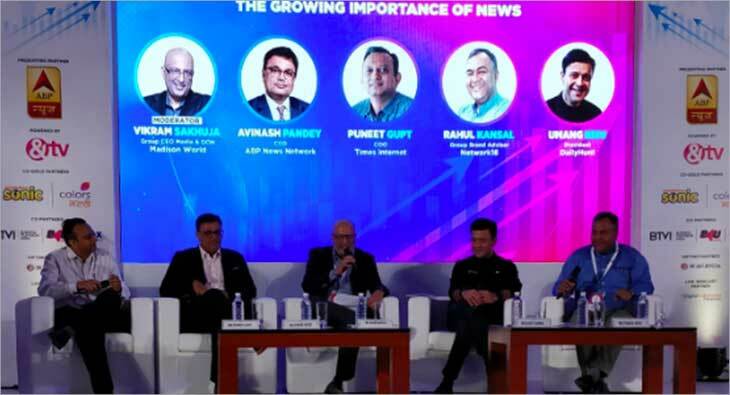 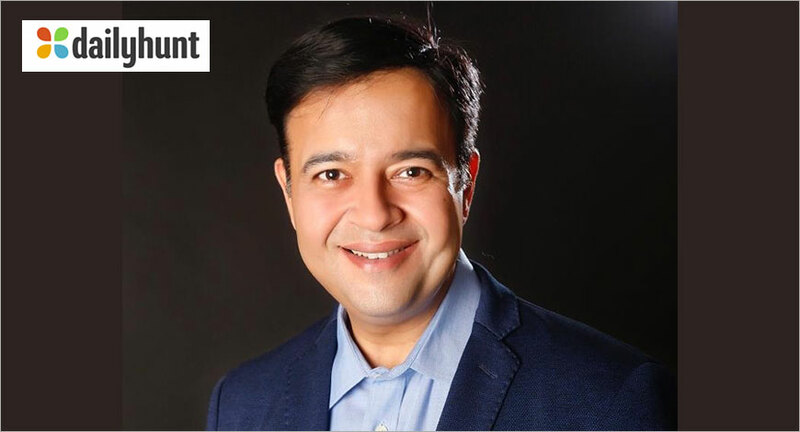 The past week saw interesting events as Google incurs a heavy Rs.137 crore fine by CCI, Umang Bedi becomes Dailyhunt President, T R Gopalakrishnan retires from The Week magazine as Editor-in-Charge, while BBDO tops the GUNN Report and the PMAR 2018 event was held in Mumbai on February 15th. 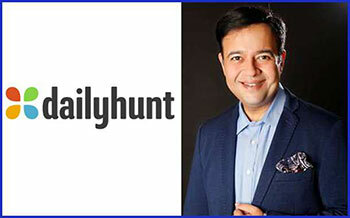 Bedi, former Managing Director of Facebook- India and South Asia, will now be in charge of expanding Dailyhunt's revenue and user base. 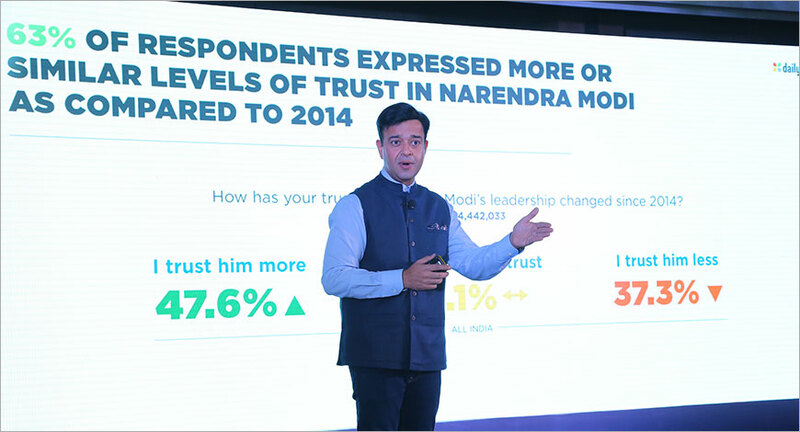 Facebook hosted an interactive workshop in Delhi to showcase its family of apps using live demonstration and give users a chance to experience its new technology and products.